edit: i have trouble giving them away because i can't let go of them... not because people don't want them!! I did give this one away. My friend Liz had been admiring my birdie sling since I made my first one. In January of 2010 I bought fabric to make 3 more birdie slings. (I was on a roll.) 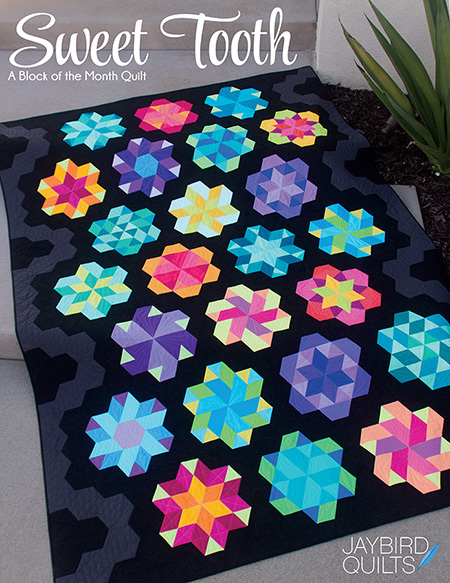 I cut all the pieced out in January and then did very little on them till the end of last year. I finished one in November and decided I'd make one of the remaining two for Liz. She loves pockets so I added a lot of them. One side has drop in pockets and the other side has a zipper. Here is another peek at the inside. I probably shouldn't make any bags this year, but I know that isn't going to happen. 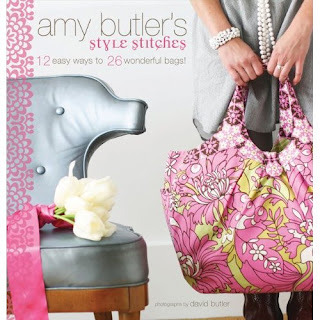 I have a few new Lazy bags in the works and I did get Amy Butler's new book at the end of last year. ...and then I found this. So I have lots of things I need to do today, but instead I'm going to spend the day sewing bags with friends because it is what I want to do. ...have you thought recently about your needs and wants? Tara got me thinking... and today I need to sew a bag & I need to spend time with my friends... sometimes what I think I want is what I really need. Tomorrow I get to do what I want and what I need..... Road to CA with friends, a hug for Natalie while I'm there and a lazy dinner out. Today I guess I get to do that too...sewing for baby showers with a few strips sets thrown in for Rachel's postage stamp quilt a long. Oh I have so many things I want to do! Love that bag too Julie. LOVE THE PEAS AND CARROTS BAG!!! But all are wonderful. I have lots of things I need to do as well, but I think I'm going to spend it sewing as well lol. The Amy Bulter one is so cute! This print was recently on the Worst Cooks in America show! Ann, the chef, had a skirt made of that print! What YOU WANT - yes Julie! I made two Birdie Slings for gifts - I want to make one for ME when I get home. your ideas liberate me. my linear self is set free to have fun and function whipped up together! so good. Thank you. Love the Me & My Sisters bag: baby steps to liberation! 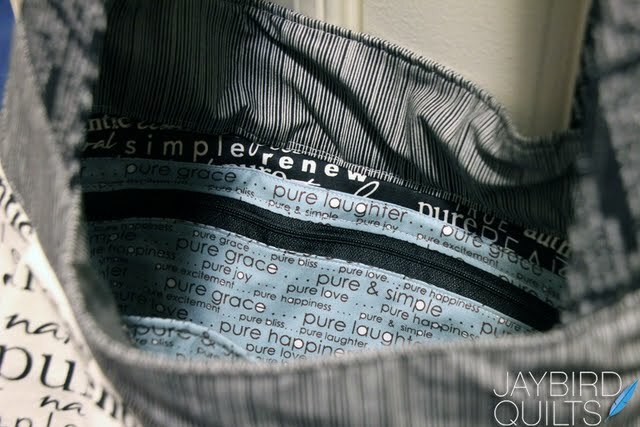 I love bags too..my absolute favorite though is the peas and carrots bag! I with you, girl. I love bags. Yours are gorgeous. 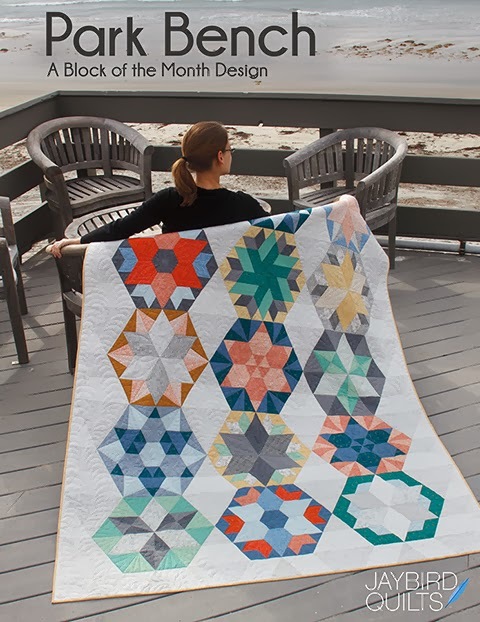 I particularly love the one you gave Liz witht he Pure fabric. I just might have to do that one. Go forth, enjoy your bag making. Nothing better than a great bag. 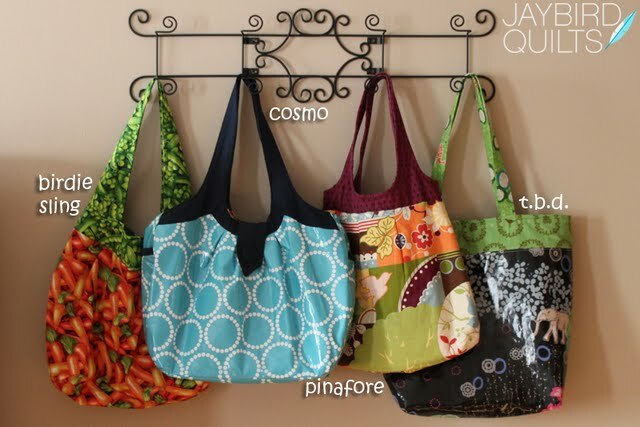 They are all fantastic, but especially the Cosmo bag. Love it! You can never have too many bags. Yes! Today is a day when I need to do what I want to do...I might make a Miranda Day Bag. Or a wallet. Or go on a road trip!! Thanks for the inspiration! 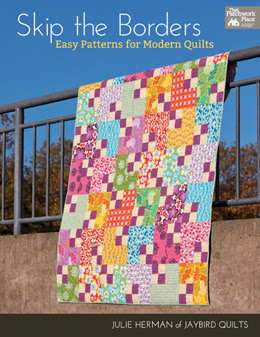 Enjoy your sewing day!! I LOVE the bag with the belt on it (me & my sister? )..I want one of those!! 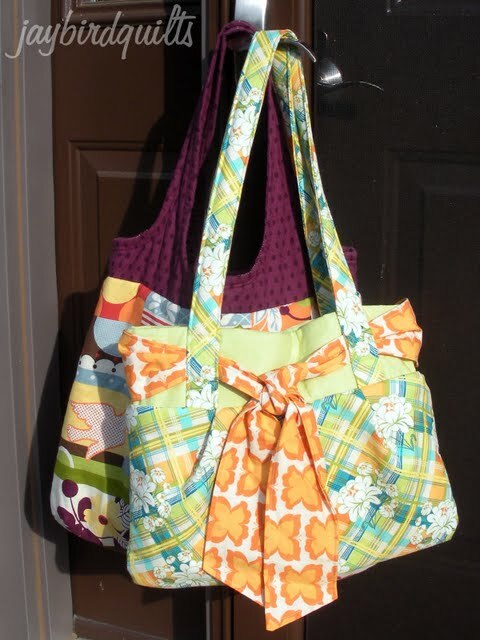 I made bags for the first time this year..loved them..and so did my two girls..oh well!! You better join "Bags Anonymous" BA and get help! 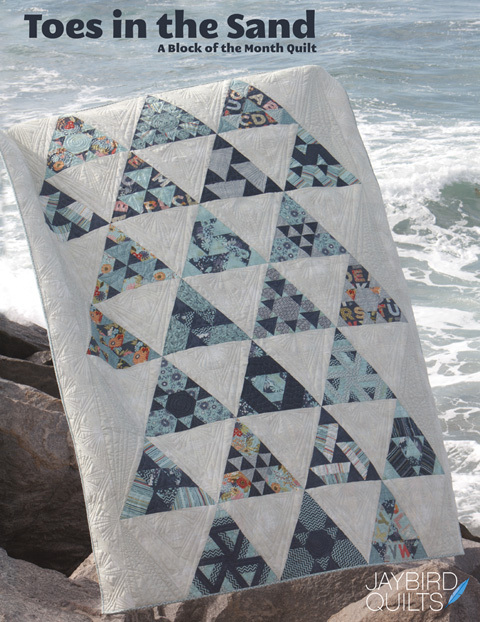 Sewing is not always about the need but the wonderful things we can make regardless of its purpose. You hit the nail on the head with "what I think I want is what I really need." I believe in following your heart & the rest will follow. I hope you enjoy your day with your friends! 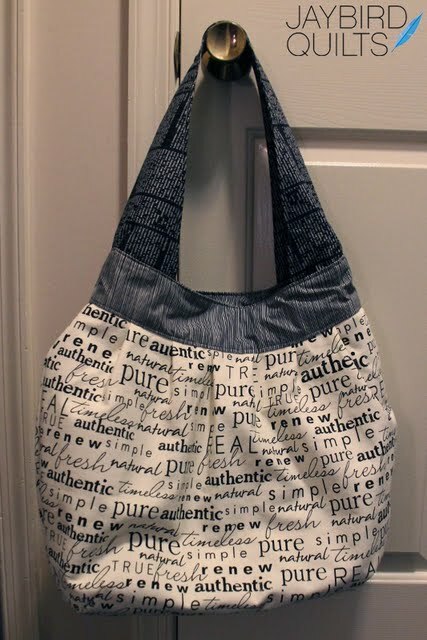 What a darling bag made with Pure! Your friend is very lucky. Hope your day was filled with fun and friends! 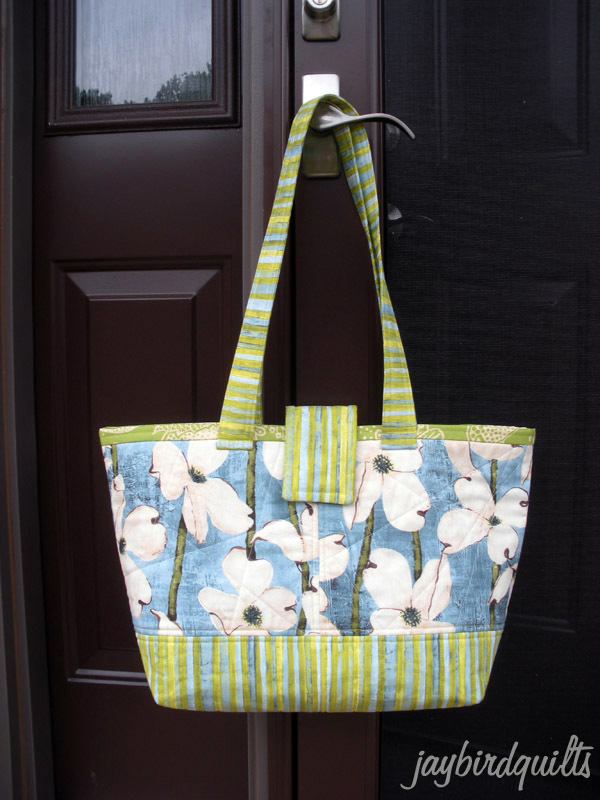 I love the bag you made for your friend! 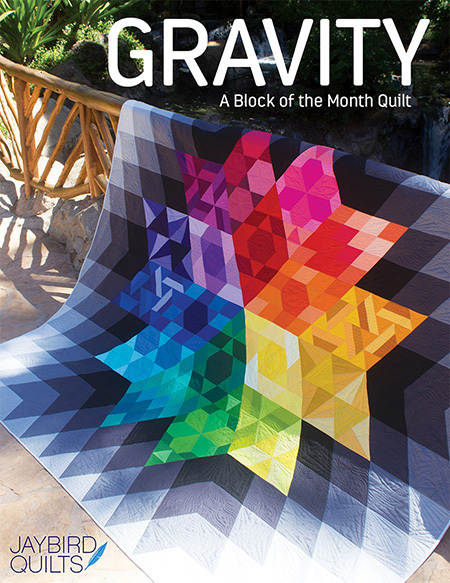 The fabric choices are playful and inspiring. I have a bag addiction too. What absolutely beautiful bags. 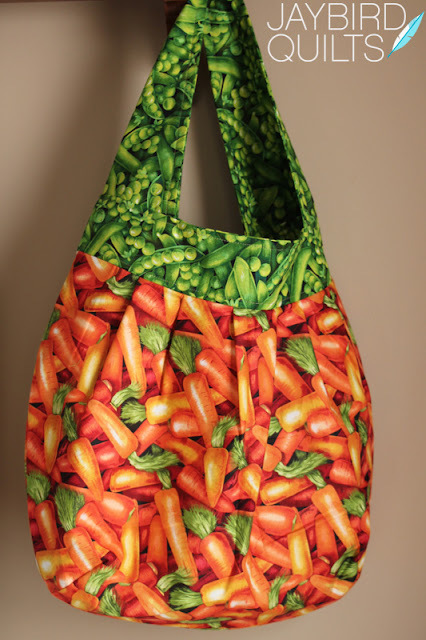 I love the carrots bag - never seen fabric like this. I can see why you are addicted to making bags. They look fantastic. I love the peas & carrots one. Amazed that you have trouble giving your bags away, because they are WONDERFUL bags. My family/friends wish I made bags this prolifically. I can't work fast enough to fill the eager, begging hands! Keep doing what makes you happy. 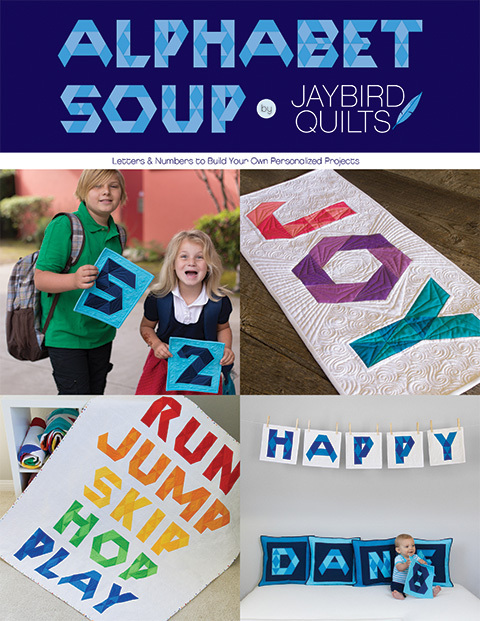 Sewing should always make you happy. Thanks for sharing all the bags you made! They are lovely - and the peas and carrots one made me smile- my daughter who is in the organic garden club in college would love something like that! thanks for the inspirtation! I love all of the bags you have made...I've only made a few and have given away all but one. I think I need more practice at them! And I agree about wants vs. needs...I find that in my creative time, I need to fulfill my wants more than my needs. I hate it when my small amount of crafty time gets sucked up by "need" instead of "want." Feeding my wants ends up being the therapy that I need! I really love making bags, but i just have one of them, the others were gifts for my friends, but i can´t stop mking more. YOu are the queen of bags girl! I love the ones you have made and shown here! Love the Meadowsweet especially! 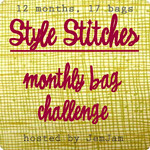 I liked the idea of the bag making challenge... that book is wonderful! I'm coming clean: I have a bag addiction, too. My daughter is complicit. She keeps picking out fabrics and patterns and such...she's much worse than I am and it all started when she was less that 2 years old. Always carried a bag around.